Lyme disease is a growing concern in our area. 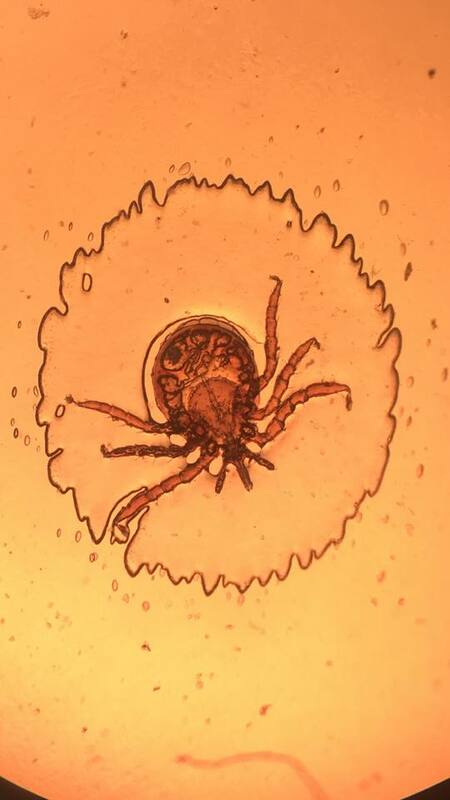 For this reason, we are now recommending the Lyme vaccine as a part of every dog’s annual wellness exam. This vaccine can be given along with your dog’s other vaccines, or given by itself if your dog is already up to date on everything else. Used along with a prescription flea and tick preventative, the Lyme vaccine is up to 99.9% effective at protecting your dog from Lyme disease! We have a wide selection of safe, effective parasite preventative options for fleas, ticks, heartworms, and intestinal parasites. Call us to speak with any member of our knowledgeable staff to find the product that is best for you and your pets.